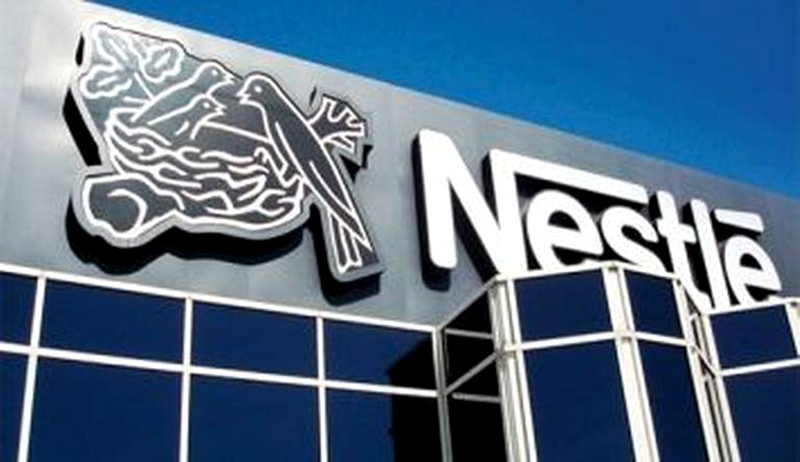 A notice has reportedly been issued to Nestle by the National Consumer Disputes Redressal Commission, on the Rs 640 crore class action suit filed by the Government. The Government has accused the Company of false labeling and giving misleading advertisements. A Bench headed by Justice V.K. Jain ordered Nestle to file its reply after getting the notice. The matter will now be heard on September 30. The Bench also directed the Centre to test samples afresh by "accredited labs". To the submission that there is no prescribed standard, the bench said that this practice has been termed by the High Court as arbitrary. The Bench then laid down the main question which is whether the Company has been selling products which, as per the "temporarious guidelines", are not right. According to Additional Solicitor General Sanjay Jain, the bench expressed doubt over the government's cause of action, saying the Bombay High Court's judgment in the matter had dealt with the issue of lead content. "To this we responded that the Bombay High Court order will have limited impact. Our complaint is relying on earlier test results done by the food safety authority. (But) our petition is not entirely dependent on that result. Our complaint is of unfair trade practices where Nestle was representing that there was no monosodium glutamate," he was quoted as saying. “We cited USA resolution which says that no added MSG means no MSG,” he added. The Government has sought a sum of Rs 284, 55, 00,000 (Rupees two hundred and eighty-four crores and fifty five lakhs) that the Opponent Company is liable to pay and a sum of Rs. 355, 40, 70,000 (Rupees three hundred and fifty five crores forty lakhs and seventy thousand only) as punitive damages on account of the gross negligence, apathy and callousness on the part of the Opponent Company. Thus, the total claim is for a Sum of Rs.639, 95, 70,000/- (Rupees six hundred and thirty nine crores and ninety five lakhs and seventy thousand). The Government has also alleged that Nestle had sold Maggi oats noodles without appropriate product approval. “So, the Union of India will be filing an application before the commission about fresh testing of Maggi noodle products which are in their possession,” the ASG said. The Government has hence sought a direction to Nestle to recall all the "defective" and "hazardous goods" with respect to Maggi noodles with Tastemaker in all its variants and Maggi Oats Masala Noodles with Tastemaker and also sought a direction to it for issuance of corrective advertisement to neutralize the effect of the misleading advertisements. It has further prayed to direct the Company to remove 'No added MSG' from the packets and labels of all the variants of Maggi noodles. Last week, the Bombay High Court quashed the ban on Nestle Maggi noodles imposed by the Food Safety and Standards Authority of India, as it found that there were blatant violations of Principles of natural justice while imposing the ban. You may read the LiveLaw story here. Live Law had covered the controversial ban of Maggi extensively which may be read here.